The North America Logistics Review is a monthly subscription service delivering comprehensive coverage of U.S. and Canadian crude, NGL’s and product pipeline, rail and marine logistics developments, underlying data, and balances that forecast five years out. The service enables clients to better understand and act on the many logistics developments occurring today in the USA and Canada, and which continue apace. 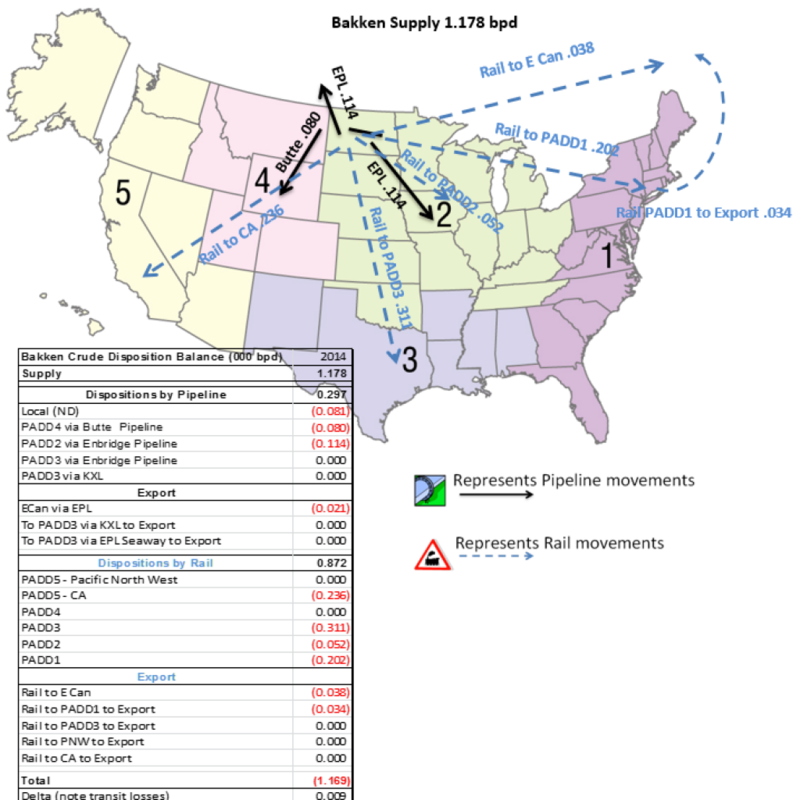 This section includes each month an Industry Overview by EnSys staff, followed by detail of the most relevant news from the previous month covering Pipeline, Rail, Marine & Terminals and other highlights that could potentially affect current and future logistics across the USA, Canada and Mexico. Contact us today at info@ensysenergy.com or 781-274-8454 to discuss how our North America Logistics Review can help you stay informed on the latest developments in the industry.